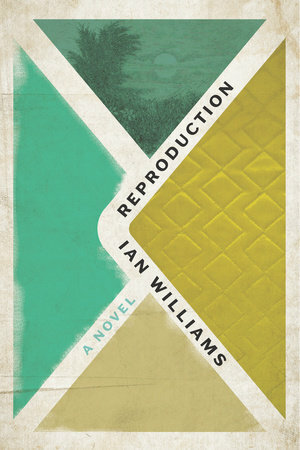 [Williams] blends personal emotion with historical tension, tradition and modernity, ordinary and magical so seamlessly…. I’m so happy to find another shining star above Canada’s poetry horizon! 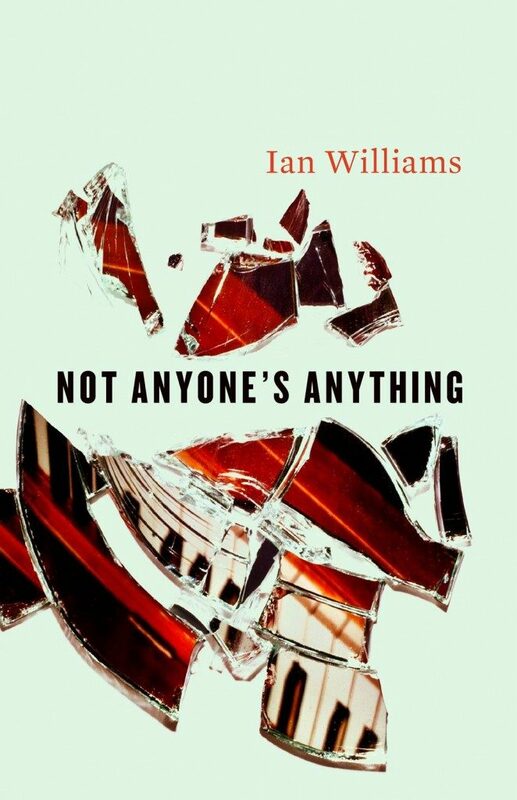 Not Anyone’s Anything discloses a radical new voice in Canadian fiction.